Also available as a true, physical audio CD in our Bandcamp shop, coming in a beautiful vinyl-style cardboard sleeve. Get the real thing here! In early 2018 Grabbel and The Final Cut were approached by Russian sound engineer / producer Sergey Bogaev with regard to a possible collaboration. The band liked the idea of having some songs from their “MMXVI” album getting remixed, and so they sent a first set of multi-tracks over to Novosibirsk, Siberia, where Sergey runs the Unstoppable Recordings Studio. Initial results were stunning, and so the vision of a “remix ep” took shape. 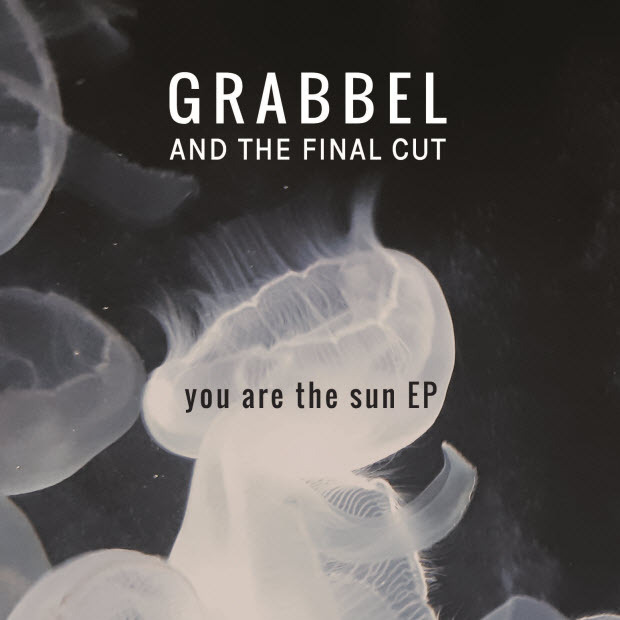 More songs were exchanged until the track listing was finalised and the “You Are The Sun EP” was ready for release. Written and performed by Grabbel and The Final Cut. Recorded at home in Lüneburg and Mechtersen, Germany. Remixed by Sergey Bogaev at Unstoppable Recordings, Novosibirsk. Cover artwork by Gernot Dornblüth.